Have a camera? 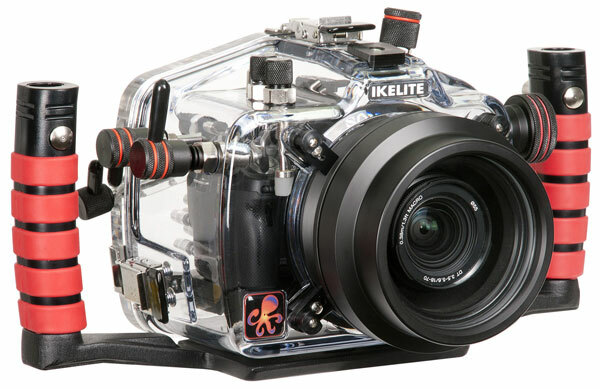 Want to take it underwater? Come talk to us about your camera housing and strobe options!